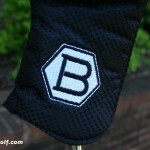 BB1: A traditional heel-toe weighted design has a rounded shape punctuated with soft edges throughout. 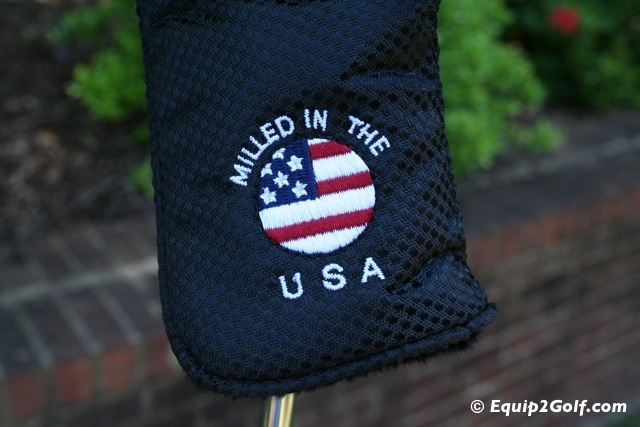 A perennial favorite for the professional and amateur golfer. 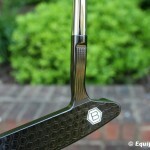 BB8: A sharper more sleek appearance with a neck that is milled in a heel bias position to promote additional toe hang. 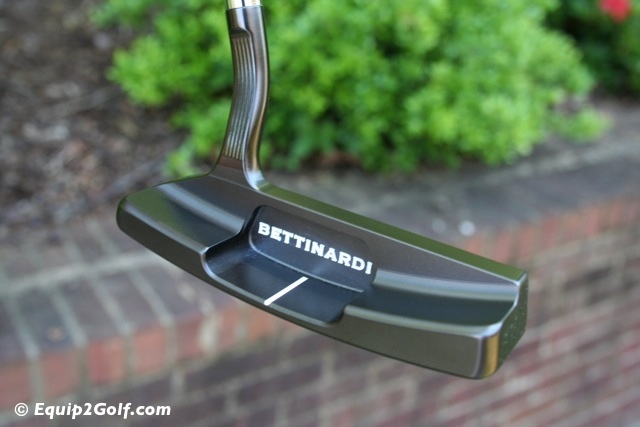 A popular model in many Tour player’s bag. 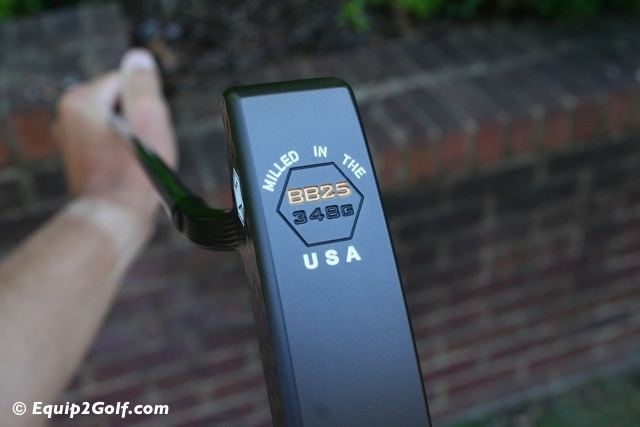 BB25: A modern blade style, the BB25 is a fresh take on a classic design with a slightly tapered body and a single flange further enhancing the 100% CNC milled flow neck. 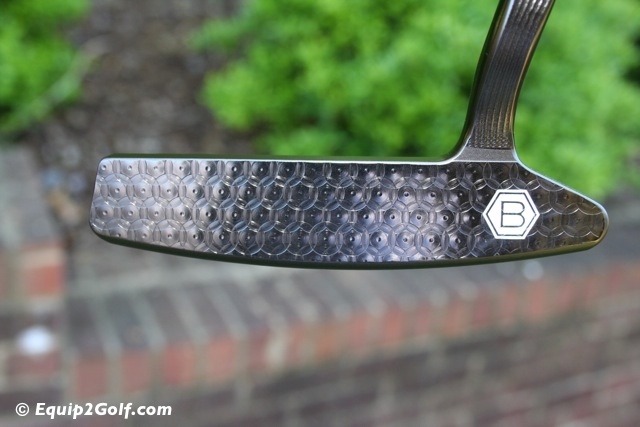 BB26: This center shafted heel-toe weighted design incorporates elements from the BB1 but with a center shafted zero offset. 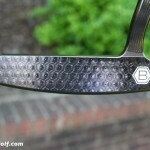 The BB26 design is slightly thicker in appearance at address. 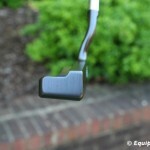 A spud style neck provides a smooth transition from shaft to putter head. 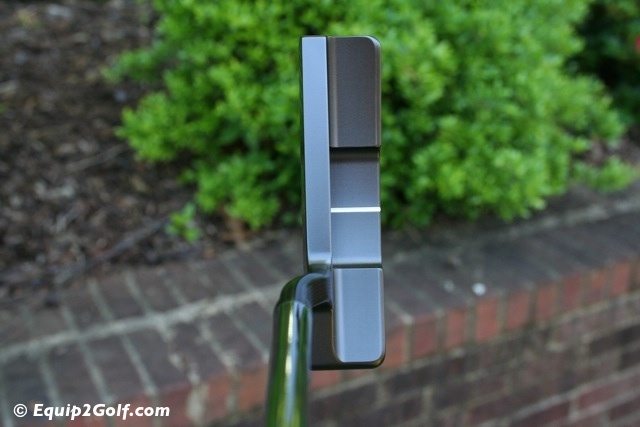 BB32: A face balanced mallet, this modern design has a classic pear shaped profile at address. 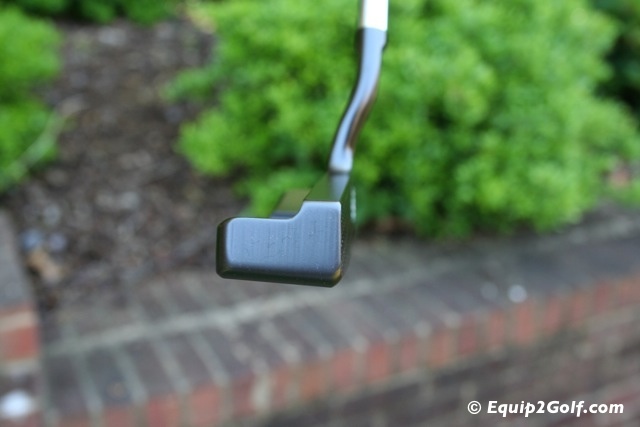 The unique flange achieves maximum perimeter weighting for optimum performance. 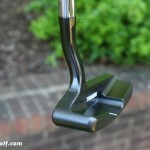 Its spud neck has a double bend shaft. 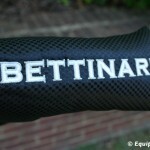 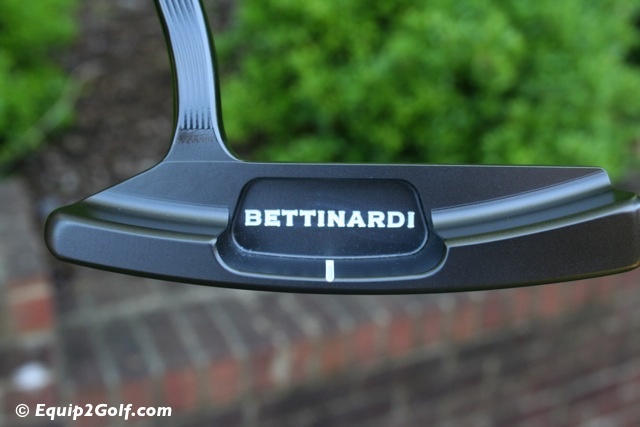 Review: The BB Series represents Bettinardi’s first new line since they broke ties with Mizuno. 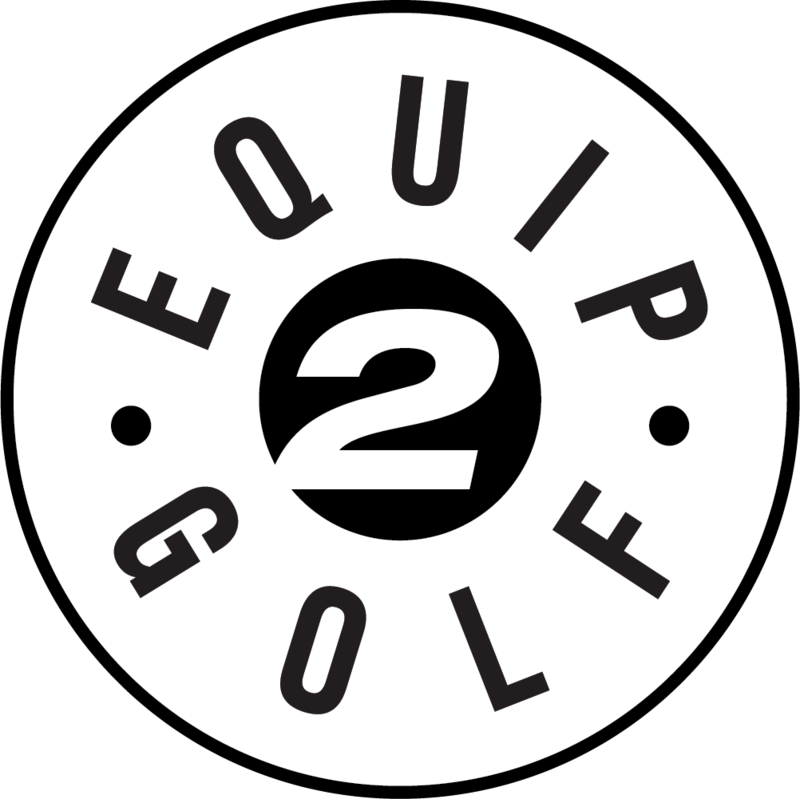 After seeing the new line at the PGA Show earlier this year we were excited to put one to the test on the course. 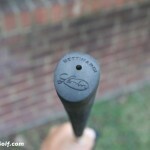 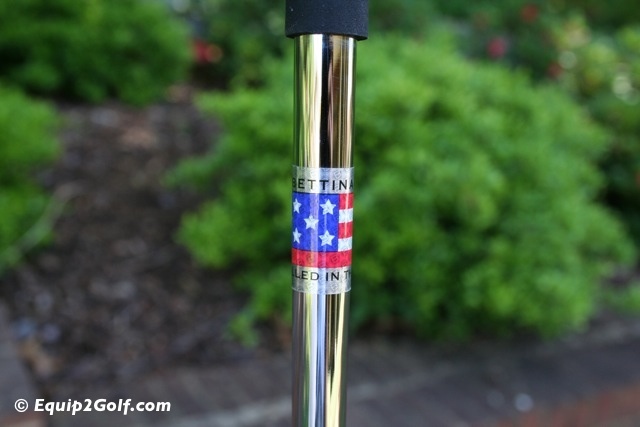 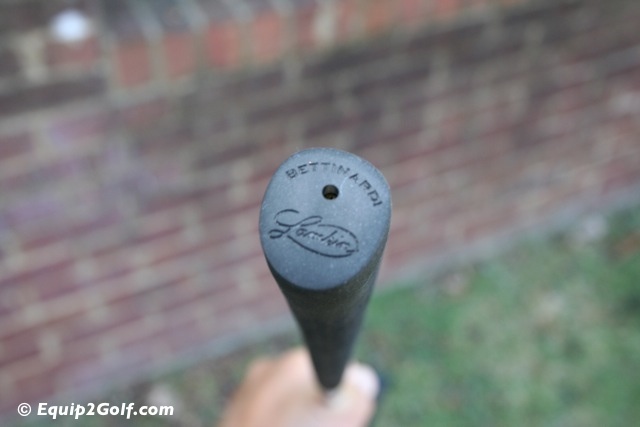 We reviewed the Bettinardi BB25 model, a heel-shafted, heel-toe weighted flanged blade design. 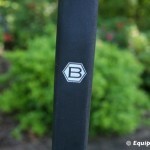 We received a 33″ length per our request with a 348 gram head. 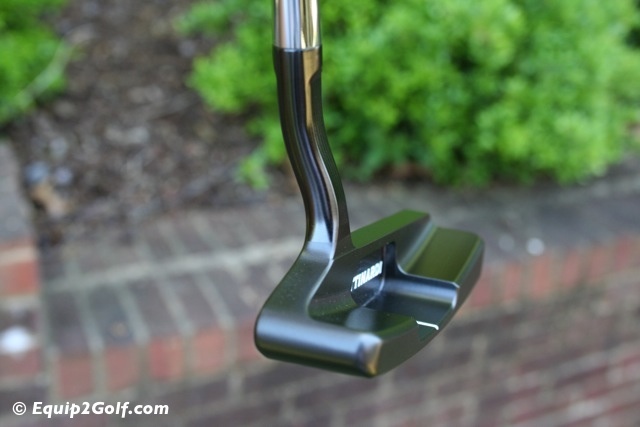 The first thing that you notice about the putter is its clean simple design and elegant black nickel finish. 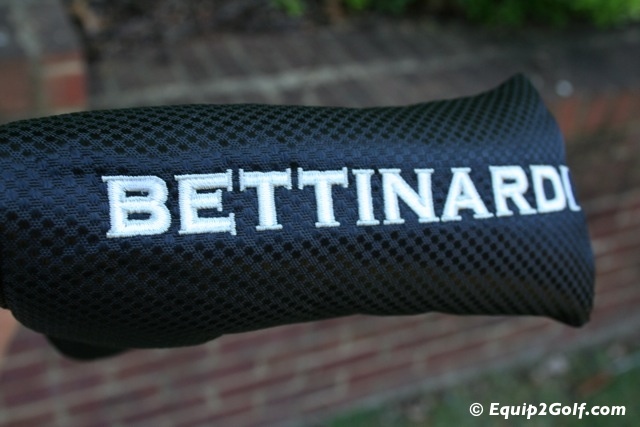 A closer look and you see the meticulous detail and high quality that Bettinardi is known for from the milling lines on the hosel to the distinctive honeycomb pattern on the face. 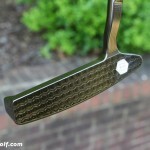 We took the putter to our practice putting green and course and found it to perform as well as it looked. 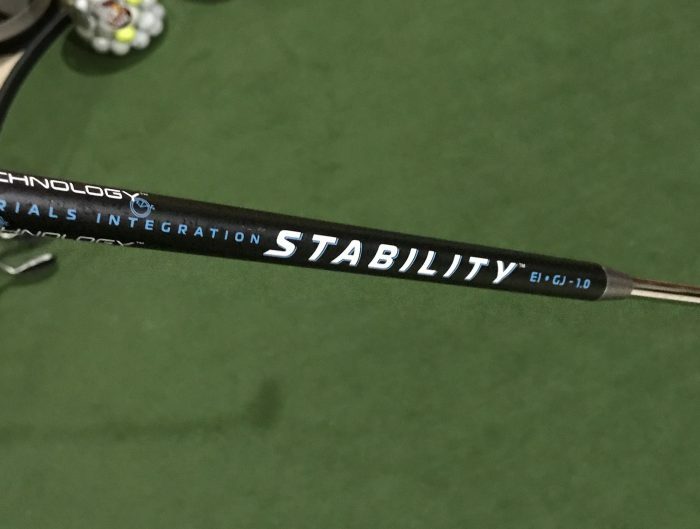 We liked the fact that pure center hits were rewarded with consistent results and off-center hits provided feedback that you missed while still providing ample forgiveness. 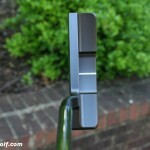 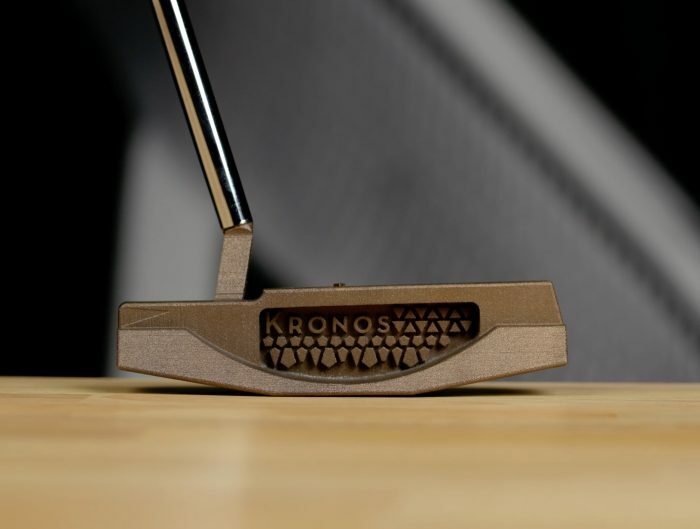 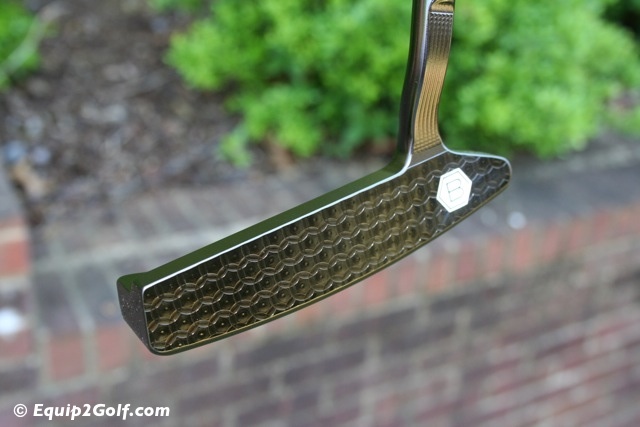 The feel is firm and crisp the way a putter milled from a single block of carbon steel should feel. 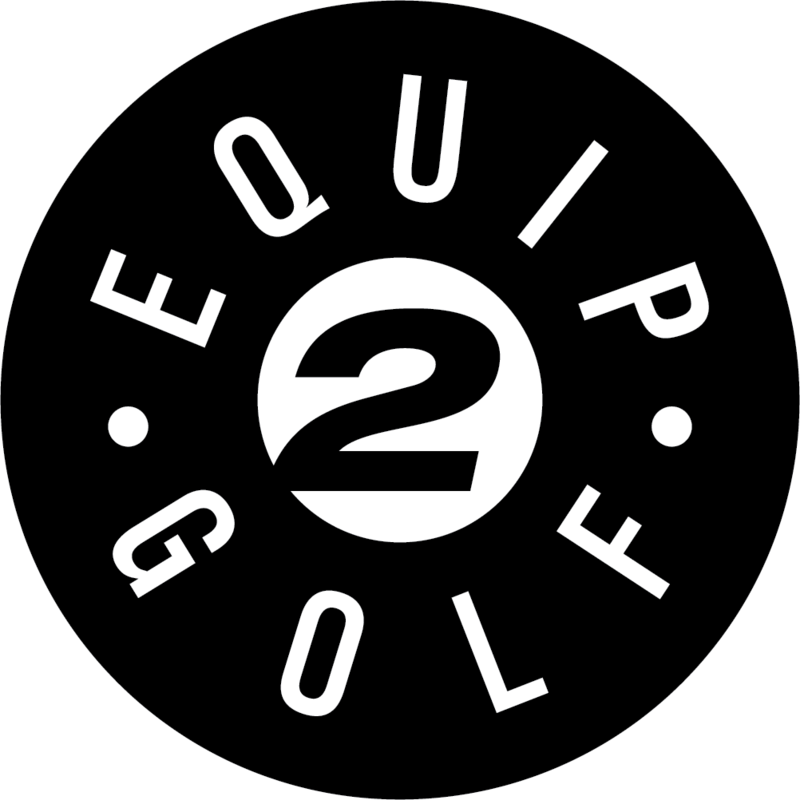 The putter features a single site line in white that contrasts nicely with the dark head and makes alignment simple and straightforward. 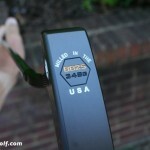 The weight of the putter at 348 grams at 33″ provides ample heft stabilizing the head at impact. 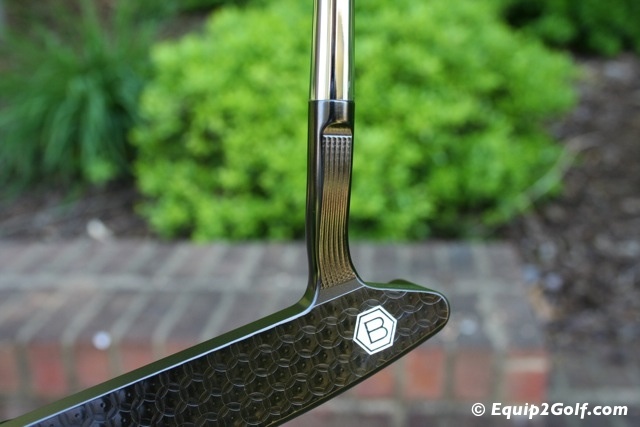 The putter features a soft, smooth, pencil thin grip by Lamkin with simple hex “B” logo. 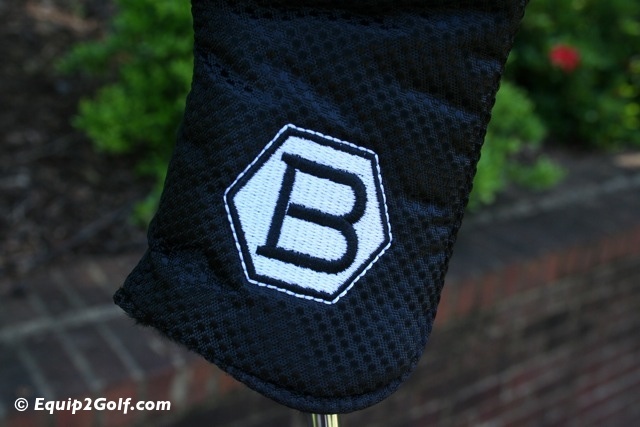 The included putter cover is a patented slip-on design that provides a snug fit.We give the BB25 putter high marks for it’s clean and simple lines, elegant finish and high quality. 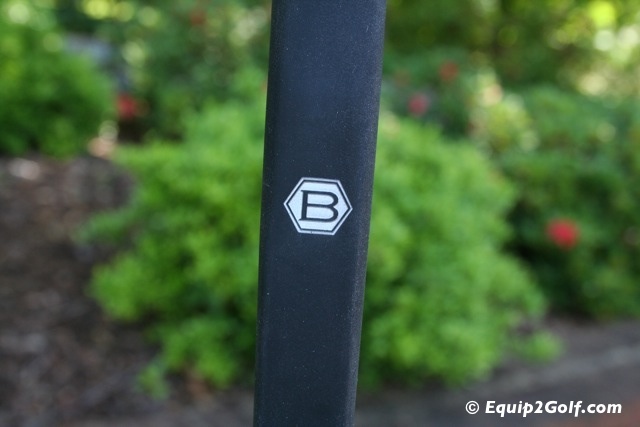 The high marks extend to the rest of the BB Series with several classic models to choose from offering variable head weights with different lengths. 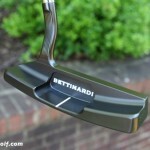 Golfers looking for a classic design and solid feeling milled putter need to look no further than Bettinardi. 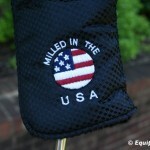 The quality and attention to detail is second to none in the industry. 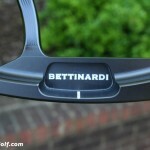 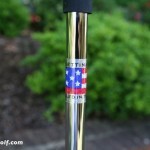 For more information on the entire Bettinardi line of putters and accessories go to www.bettinardi.com.